Here you will find wire shelves in different sizes and forms to fit your range cooker. Looking for trays for your range cooker? View our selection of trays! Wire shelf for oven from Lofra with the measurements: 22 (width) x 37,5 (depht) cm. This wire shelf fits the small oven of the Dolce Vita cooker 90 cm (2 ovens) and Dolce vita cooker 120 cm (2 ovens). Wire shelf for oven from Lofra with the measurements: 47 (width) x 37,5 (depth) cm. This wire shelf fits the main oven of the Dolce Vita 90 cm and Dolce Vita 60 cm. 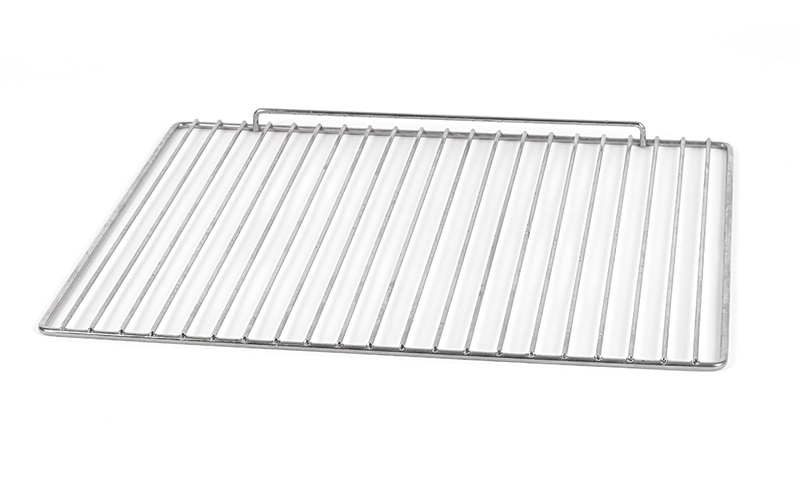 Wire shelf for oven from Lofra with the measurements: 67 (width) x 37,5 (depth) cm. 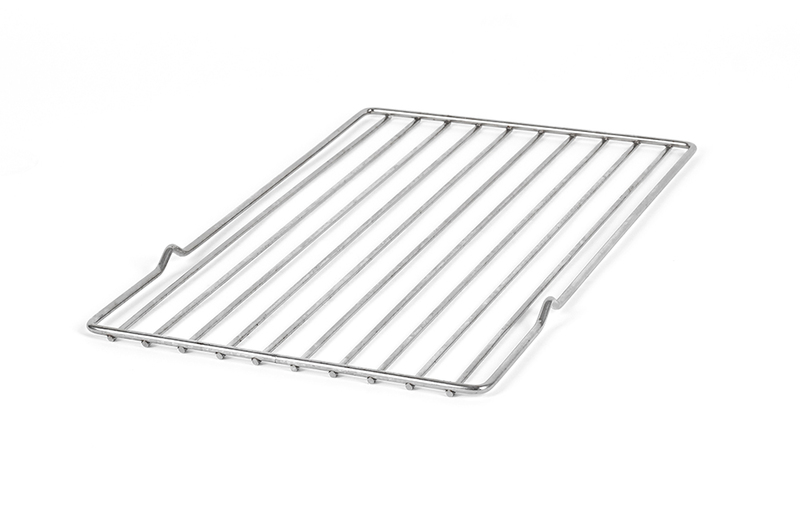 This wire shelf fits the main oven of the Dolce Vita 90 cm and Dolce Vita 120 cm.